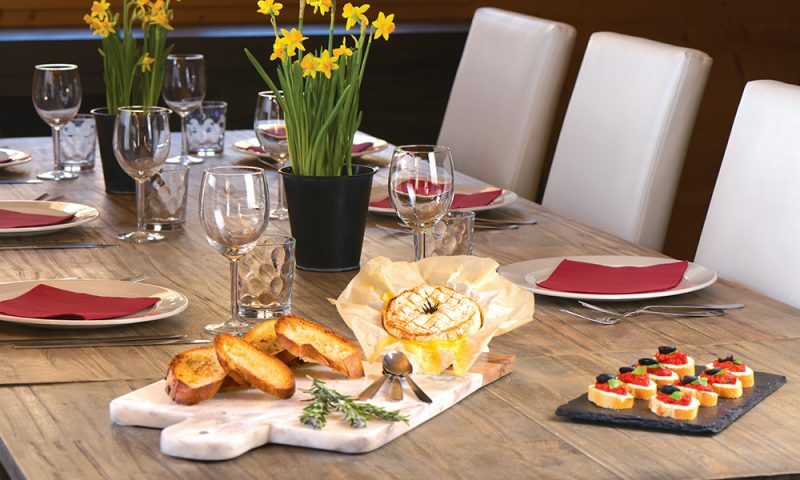 “High above the villages there are little creatures that live in the mountains called marmots. You’d be very lucky to see one, as they live underground. But if you listen carefully, you can sometimes hear them whistle to each other. In the summer they love to play in the long grass and during the winter they hide away in their cosy burrows beneath the snow. Monty is a fun and friendly character who just loves to ski with his friends. 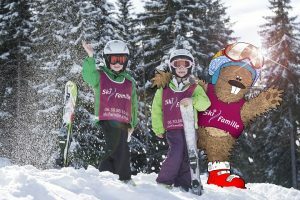 Monty joins us this season to ensure children of all ages enjoy the mountain environment and have lots of fun packed activities throughout their stay. If you would like to learn more about Monty’s adventures in the mountains and help your children prepare for their time on skis, Monty’s book is a great place to start. 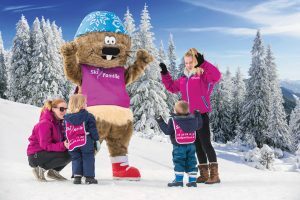 we are delighted to be able to offer an exclusive 40% saving when you buy Monty Goes Skiing today! To purchase, visit Little Skiers and enter SFMM40 at the checkout. 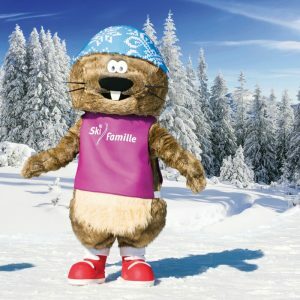 Learn the story behind Monty the Marmot, written by Richard Liddle, Author and Creator of Monty Goes Skiing. 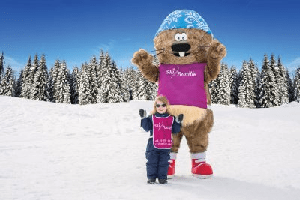 Win a Monty Goes Skiing book! Draw, write or take a photo with Monty. Each month, we will be select our favourite story, photo or drawing and the winners will receive a copy of ‘Monty Goes Skiing‘ signed by the author, Richard Liddle. Be sure to keep an eye out for Monty when you’re out and about exploring your resort. If you are lucky enough to meet Monty during your holiday, make sure you take a photo and share it with us on Instagram or on our Facebook page using the hashtag #imetmonty. Draw, colour in, or write a short story about Monty’s adventures in the mountains to be in with a chance of winning! 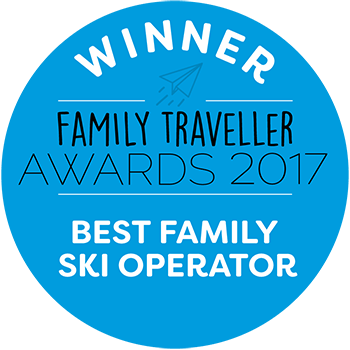 Email your entry to holidays@skifamille.co.uk or post it to our UK office. Want to see more of Monty?